Welcome to Afrolux Luminance: We are committed to providing quality energy efficient products across the African continent. 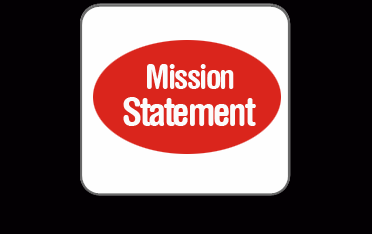 We are committed to providing quality energy efficient products across the African continent. 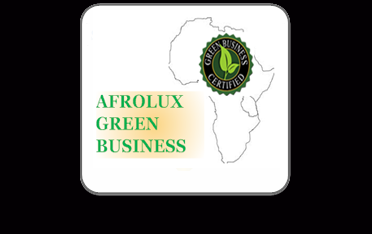 Afrolux Luminance is committed to providing quality energy efficient products across the African continent. As one of the leaders in innovative solutions, we are dedicated to products and processes that contributes in solving the typical lighting challenges in Africa, as well as address the economic and environmental needs of today and the future. DID YOU KNOW ANY OF THESE ABOUT LIGHT BULBS...? 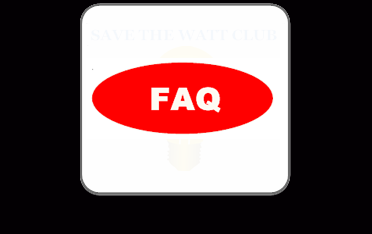 ..the average lamp life of an ordinary bulb is 1,000 hrs (MTBF) while a well excited LED has a life of 40,000 to 50,000 hrs. If you combine the savings in energy consumption difference and the replacement cost difference, then you can see it is still cheaper to by an LED even when it is 40-50 times the price of an ordinary bulb!! For example; A 125kVA generator (which is 100 kW) consumes 7.4 gallons (28.1 litres) per hour at full load, 5.8 gallons (22.04 litres) at 3/4 load, 4.1 gallons (15.6 litres) at 1/2 load, and only 2.6 gallons(9.9 litres) at 1/4 load. Think of how much you save when you reduce your energy consumption by half.....then one-quarter....... @ N 155.00/liter of diesel, you are saving a lot per hour.....per day......per year!!!! Huge savings isn't it?? Light falls on an object and reflect into our eyes. 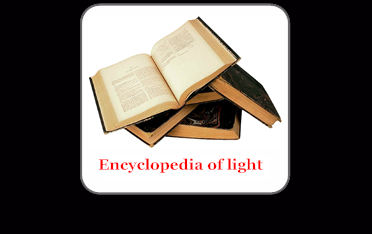 This means that if the light falling on an object does not have all the colour components, then we cannot see the objects properly. For example, you see a RED box on the floor because the white light (which of course has all the colour components in equal proportion) falls on that box and reflects only the RED colour while all other colours are absorbed by the box. However, if you filter RED out of the light source, the box on the floor appears blurred. This is why you must choose the "right" light source. The light you use in your house, your shops, offices, etc must have a good colour rendering index (CRI) for you to appreciate colours of objects around you. The compact fluorescent Lamp technology outlives the incandescent (ordinary bulb) technology by at least six times! A quality CFL has a service life of at least 6,000 hours (mean time before failure) while a quality incandescent can only last for 1,000 hours. 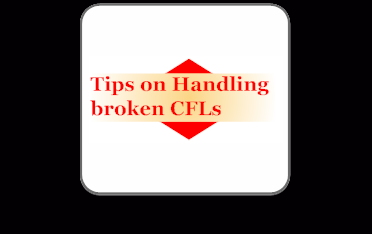 Some CFLs can last as long as 12,000 hours though with a specified number of switching within the life time. This means that switching affects the CFL. Just think about this....you can actually save more money on maintenance cost difference of the two lamp types. A 20w Compact fluorescent Lamp (CFL) can perfectly replace a 100w ordinary bulb, thereby saving 80w and its Naira/dollar equivalent back into your pocket! 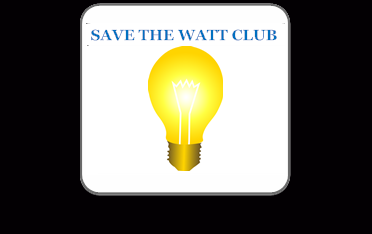 Just consider how many 100w ordinary bulbs you use in your home or office and multiply the number by 80, that's the amount o energy you save! Big isn't it? 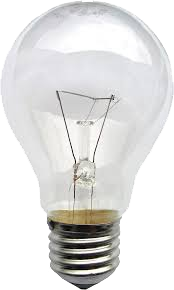 A 100w incandescent bulb wastes 95w as heat and only 5w as light....the technology of light production in ordinary bulbs requires the filament to be heated up to 3,300 degrees Kelvin for you to see the yellowish light. This high temperature requires energy...just like a piece of iron in fire. One extra hour of air conditioning in a room uses enough energy to power a TV for 1 year!.